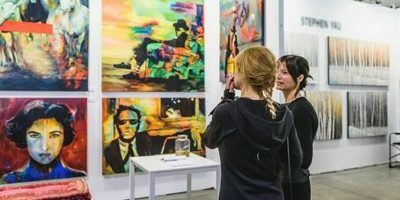 Presented by INFORMA, Artist Project is a four day contemporary art fair in its 12th year that brings over 300 artists to The Better Living Centre in Toronto for an art-packed weekend. Starting February 21st, 2019, guests have the unique opportunity to purchase one of a kind pieces directly from local and international artists, connecting art enthusiasts and artists. From collectors and curators, to consumers and gallerists, visitors can explore every medium of art under one roof.